Sign up for our VIP list below or in-store and get access to our VIP Loyalty Program. Every time you shop at Beauty Zone, you will earn 1 stamp for every $30 spent. Once you fill a card out with 9 stamps, you get $20 off your next visit! Sign up for our VIP list online or in the store. Pick up your loyalty card while you’re at the store. 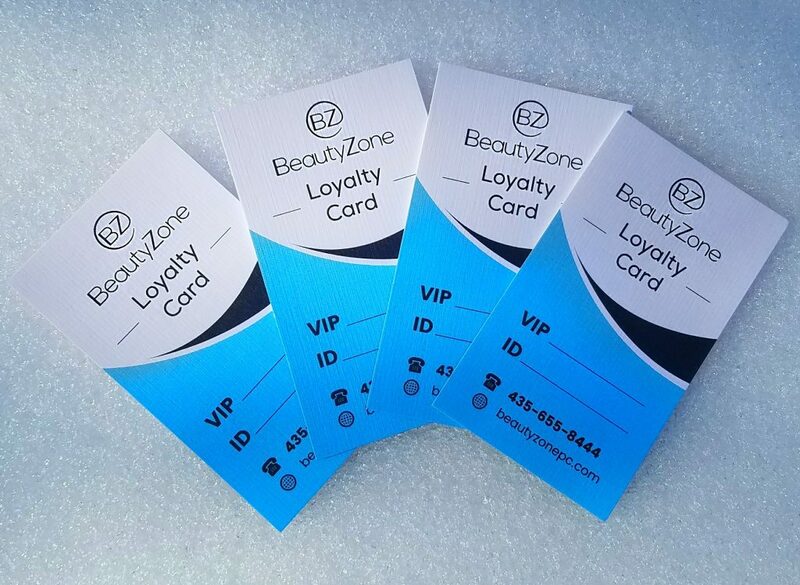 Anytime you shop at Beauty Zone, just let us know you’re a VIP at checkout. You will get 1 stamp for every $30 spent on products. Once you get a card filled with 9 stamps, you get $20 off your next purchase! Just be sure to bring your card with you on your next visit. Licensed customers with pro discounts are not eligible. Not redeemable for cash, credit, or gift cards. Cannot be used on the same day as 9 stamps were acquired. Stamps are earned through product sales only, not through salon services. Not redeemable for services from Booth Renters. May only redeem one card per visit.